If you're a manufacturer, you're probably aware of the amount of time it takes your labor force to pack your products prior to shipment. You know that this 'packing time' is a valuable measurement that can be used to control cost overruns. When left unmeasured it can have a negative effect on turn-around times and production, as well as cut into profit margins. To avoid the negative effects of lengthy packing times, many manufacturers turn to their packaging vendor to develop customized solution. Most often the manufacturer is using ready made packaging, but unique products and parts almost always call for custom packaging products. The following case study is an excellent example. A Southern California Machining Company shipped milled rings to a sub-assembly location for completion. The excessive amount of time it took to pack the parts cut into the profit margin so significantly, that the company considered raising prices. This is one of the quickest ways to lose customers, so the company needed help improving packing time—fast. The Machining Company needed to significantly reduce the amount of time employees spent packing the milled rings for their sub-assembly plant. 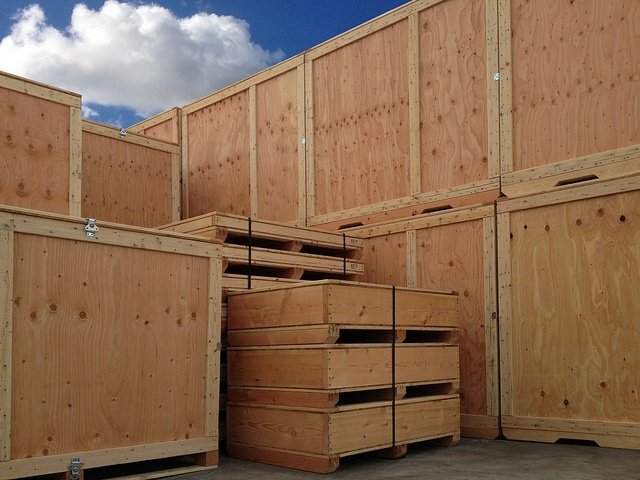 During the original packing process, employees placed each of the milled rings into a single container for protection during shipping to an off-site plant for finishing. On average, each ring required a hefty 45 minutes of pack and unpack time. Valley Box engineers decided that the old design needed a major overhaul. The box was painted inside and out to prolong the life so it could be used multiple times by the main facility and the sub-assembly plant. This also made the box a reusable asset, therefore the initial investment could be depreciated. The barrier bag & desiccant were eliminated which reduced reoccurring packaging costs. The new container utilized its internal space more efficiently, expedited pack time ergonomics, and eliminated time consuming preservation packaging which helped decrease pack and unpack time by 90% to just 7 minutes! In the end, the decision to tailor the packaging solution to better fit the task at hand led to increased profitability.